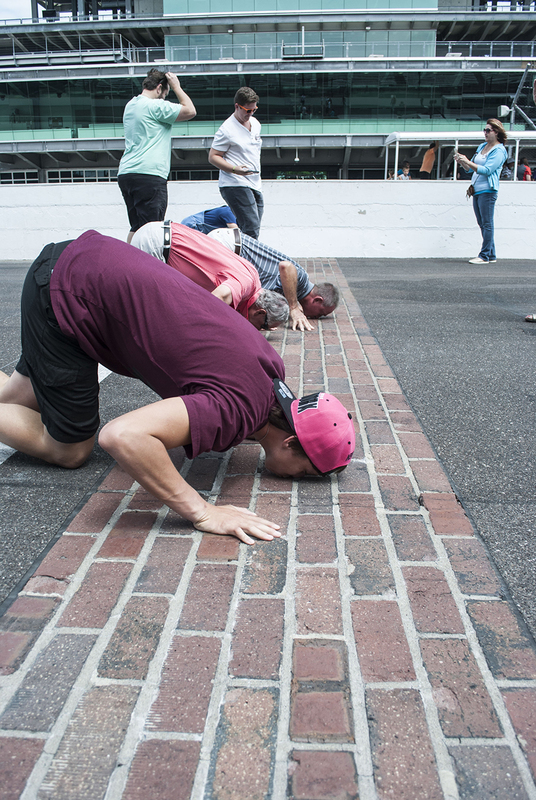 Take a lap around the Indianapolis Motor Speedway oval and stop to “Kiss the Bricks,” from the original 1909 track surface at the start/finish line. Narrated bus tours last 25-30 minutes. Tickets include a self-guided Museum tour.